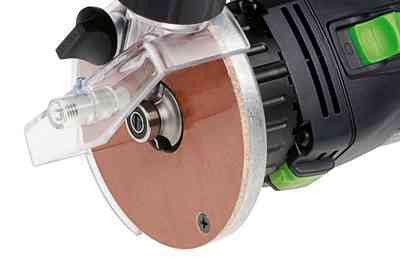 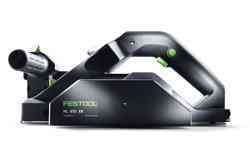 Chamfering, rounding off, profiling and grooving – evenly, cleanly and without splinters with the OFK 500 edge router. 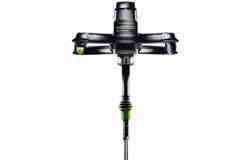 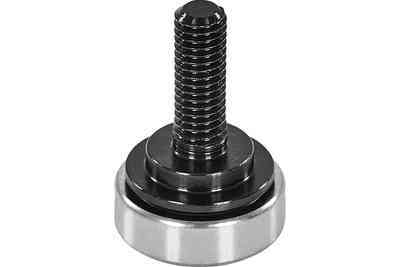 Weighs just 1.4 kg and, thanks to the ideal centre of gravity, is particularly handy, even for vertical and horizontal applications. 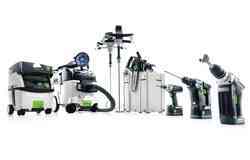 The special feature of the machine is the router system: All tools used for the edge router have the same external diameter. 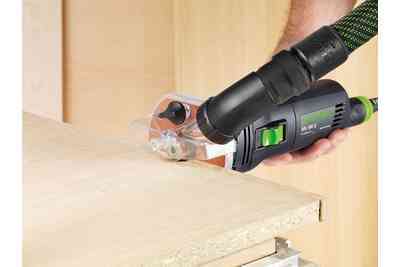 This has reduced the bench opening for the router to a minimum, which prevents it from tipping over during routing in problematic corner areas. 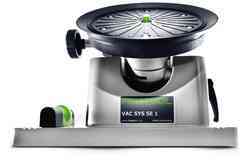 The fact that the router sits directly on the spindle increases run-out accuracy and guarantees perfect routing results. 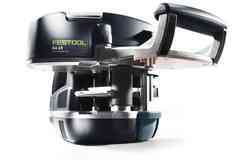 Easy to handle thanks to low weight and ergonomic design. 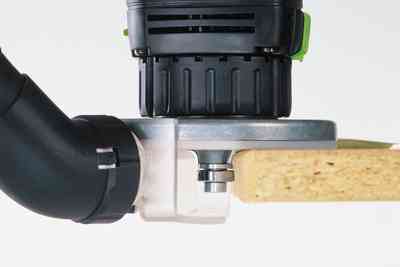 The spindle stop makes cutter replacement quick and easy. 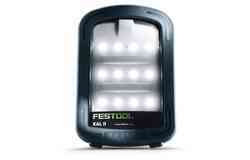 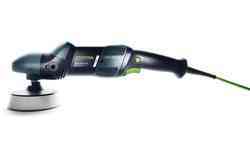 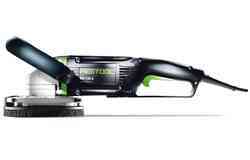 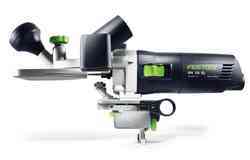 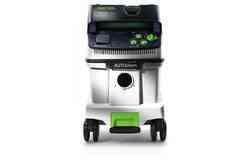 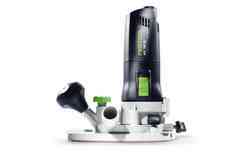 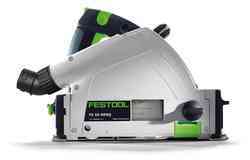 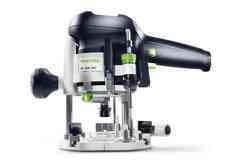 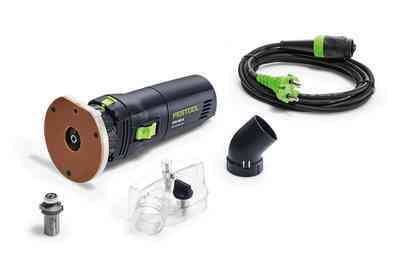 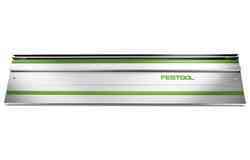 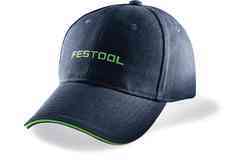 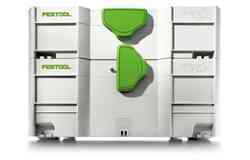 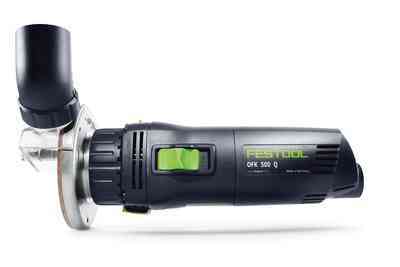 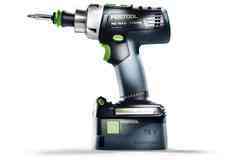 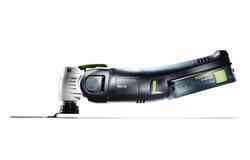 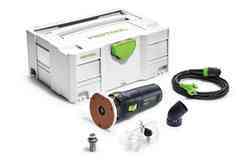 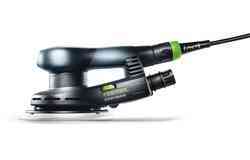 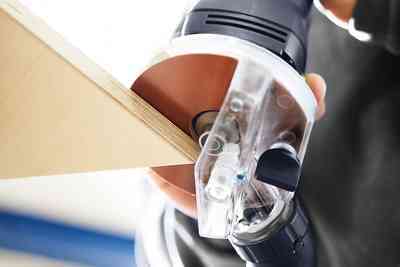 Thanks to the integrated dust extraction attachment, the OF 500 can be perfectly combined with a Festool mobile dust extractor. 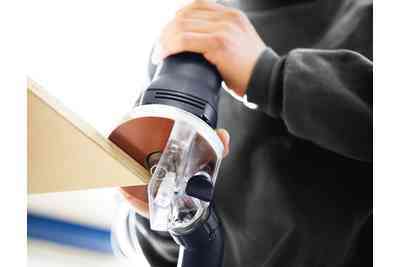 Weighing just 1.4 kg and with an ideal centre of gravity, the OFK 500 is handy and perfect for either vertical or horizontal use. 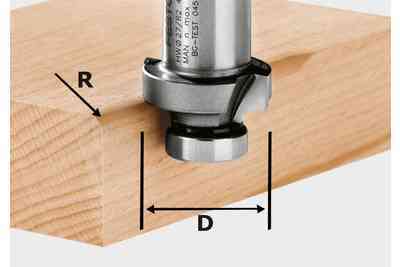 The routing depth can be adjusted accurately to 1/10 mm. 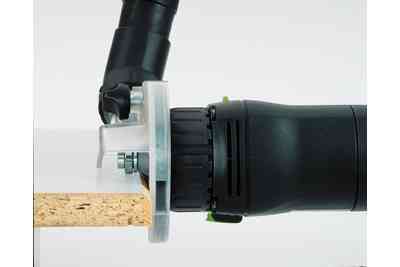 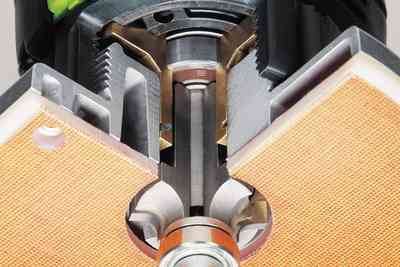 The lock prevents the router table from moving during operation and is easy to operate. 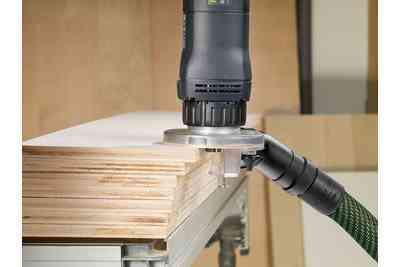 With the OFK 500, the router sits directly on the spindle. 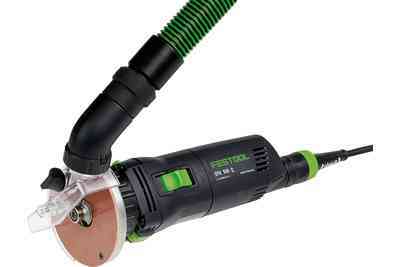 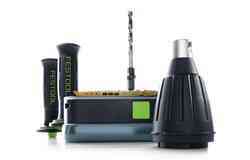 This guarantees very high run-out accuracy and the highest quality work. 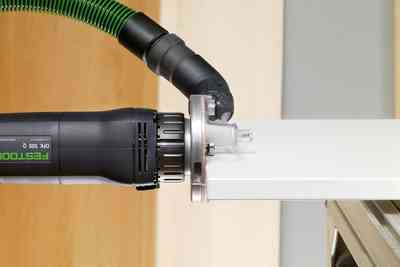 The transparent dust extraction attachment is mounted on the router table – for efficient dust extraction and a clear view of the workpiece. 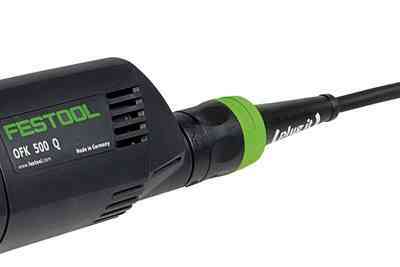 And for clean routing results without reworking. 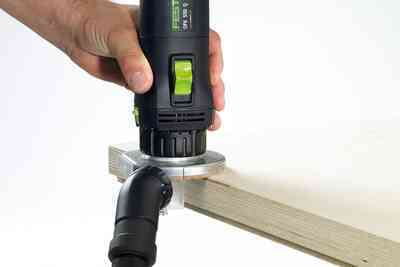 The router can be changed quickly and easily thanks to the spindle stop. 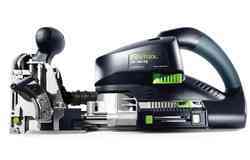 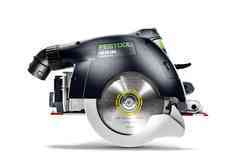 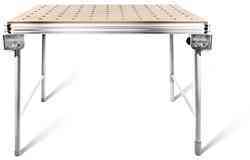 The hard fibre base runner prevents the workpiece from becoming scratched or marked.